A peaceful retreat, relax and enjoy the views. 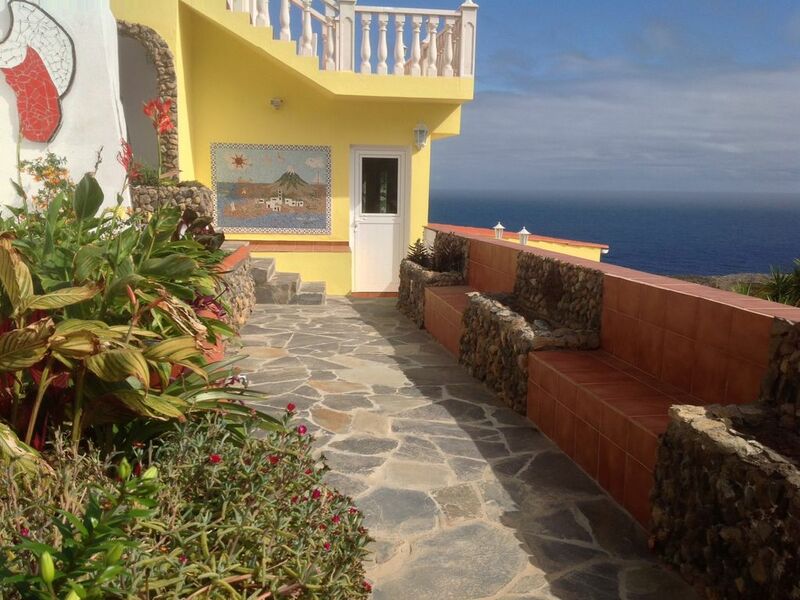 Lynda & Vicente are wonderful hosts, the apartment was picturesque with stunning views. The property was immaculate and well maintained, the outside terraces were beautifully landscaped with water features and a bar area including a brick built BBQ & wood fired pizza oven. The hosts had also welcomed us with a few bottles of the local vino which was the best we’ve tasted, as well as their own produce from the plantation. Our hosts recommended a few local restaurants which were excellent & reasonabley priced. The north side of the island is cooler & greener, but I would advise hiring a car with more than a few brake horse power as the hills are steep if you wish to explore. We look forward to returning in 2019 to this wonderful, tranquil location. Thank you Lynda & Vicente for making our stay so memorable. Thank you for your lovely comments, we look forward to seeing you both again next year.